Wow-4079 N Sunset Cliff Place was listed for sale only a few days ago at $399,900 and is now under contract. This approximately 3K square foot, two-story home with first floor master bedroom and 3 car garage is listed by Long Realty and was listed by the agent who originally sold these Sellers the house. The price is clearly right. This very upgraded home includes a Pebble Tec Pool and Spa as well as many other upgrades to include wood floors. These lucky buyers scooped up this beautiful home! 4079 N Sunset Cliff Place was just listed for sale by Long Realty for $399,900. 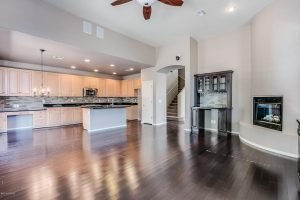 This approximately 3K square foot home has a pebble tec pool and spa, wood floors, granite counters in the kitchen, induction oven, 3 car garage and many more upgrades. It last sold for $383,250 seven years ago. This popular floorplan built by Monterey Homes has a large first floor master suite and the upstairs has a spacious rec room and 3 bedrooms. I am here to serve you for all your real estate needs: call me at 520-615-2598 or email me at Donna@DonnaAnderson.com. 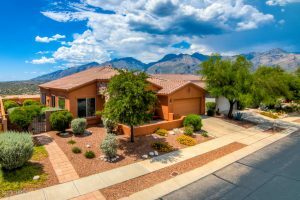 There are 5 homes for sale in Sabino Mountain priced from 385K – 1.2 million. 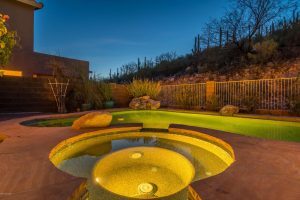 Remember I am an email or phone call away if you are interested in any of these homes for sale or are interested in selling your home–my phone number is 520-615-2598 or email me at Donna@DonnaAnderson.com. 4397 N Sunset Cliff Drive,an almost 2,400 square foot home with 3 car garage and pebble tec pool and spa was just listed by Harvey Mordka Realty for 385K. 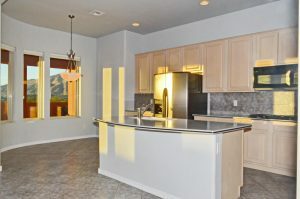 It is about time we got a home listed for sale in Sabino Mountain for less than 400K! 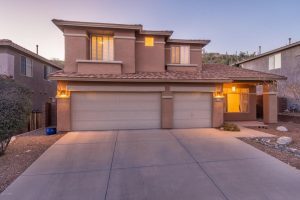 Give me a call at 520-615-2598 or email me at Donna@DonnaAnderson.com if you may be interested in this house or are thinking of selling your Sabino Mountain home. Let my over 30 years worth of experience and being a Sabino Mountain Specialist, work for you! 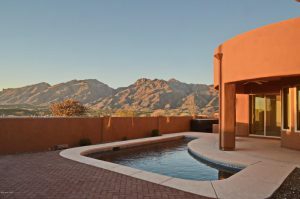 4635 N Black Rock Place sold for $467,500 by Keller Williams of Southern Arizona; this 2,200 square foot, ridge-top home last sold less than 2 years ago for 460K. It sold quickly since it was priced exactly where it should have been. You are currently browsing the Sabino Mountain Blog blog archives for March, 2018.